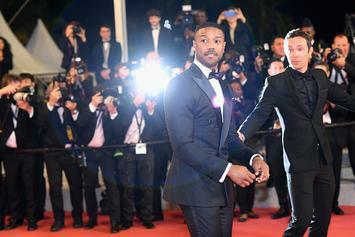 “I don’t want to go out for any role that’s written for African-Americans in the breakdown...I want to go for any white males,"- Michael B. Jordan. 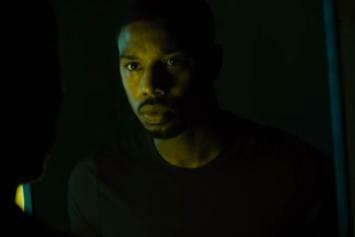 Jordan didn't want to play an oppressor. 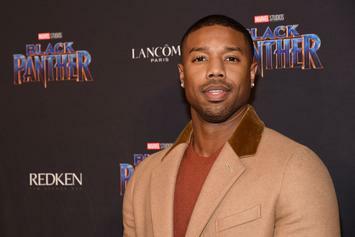 Michael B. Jordan Gets Bullied By Charlamagne Tha God On "The Breakfast Club"
Michael B. Jordan speaks on life after Killmonger in the latest "Breakfast Club." 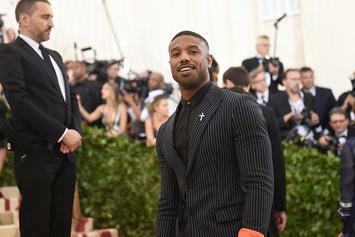 Michael B. Jordan's next big movie is here.